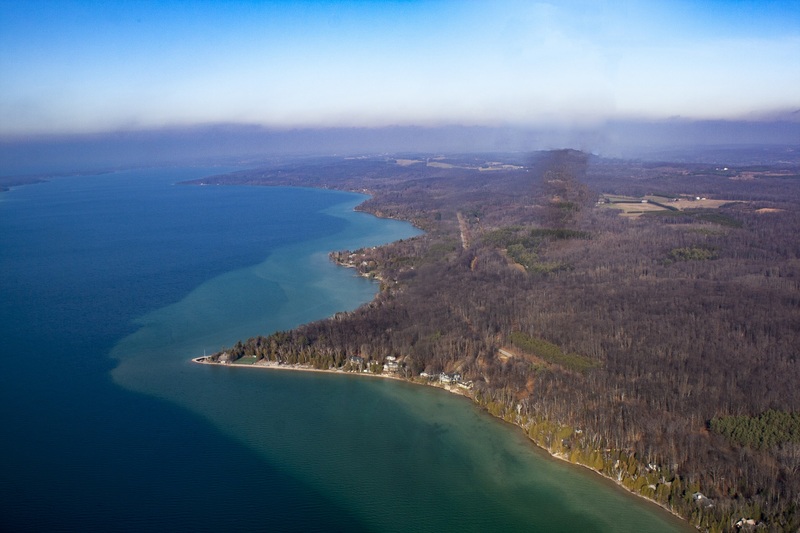 This privately owned farm has a mile long ridge that looms over the east side of Torch Lake in Antrim County. Because homes have already been built on most properties at the water’s edge, developers have their sights on high grounds that provide exquisite views of the lake. A development plan, completed as part of our appraisal process, shows the potential for dozens of home sites on the property, including as many as 24 along the ridge itself. We have a signed option to purchase a conservation easement on the property, and we’re now fundraising to complete this protection project. Although this land will remain in private hands and won’t be open to the public, we’ll all benefit from its protection. 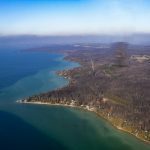 The property serves a very important role in filtering and cleansing water that enters Torch Lake, a role that would be severely diminished if it were to be developed. 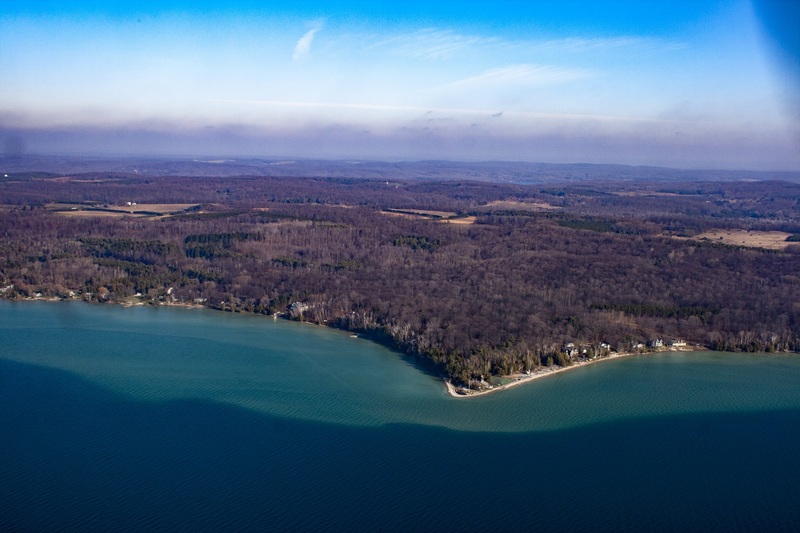 Protection will also preserve the beautiful natural view enjoyed by those love the beauty of Torch Lake.